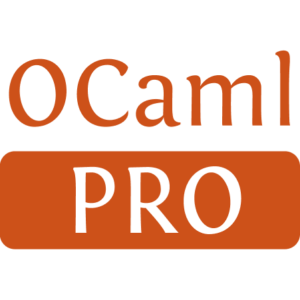 OCaml-indent is an OCaml source code indenter. Lexer based, simple, easy to maintain, robust against P4 extensions. Editors should communicate with the CLI. An Emacs interface, ocaml-indent.el is currently available. Just fixes indentations. No other code beautifier included. The indentation tries to follow my style as possible. Neither the official one (does it exists?) or something already available (i.e. 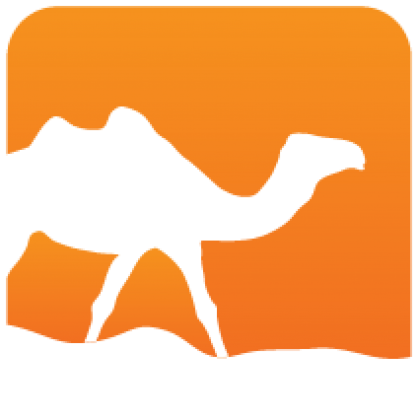 ocaml-mode/tuareg).